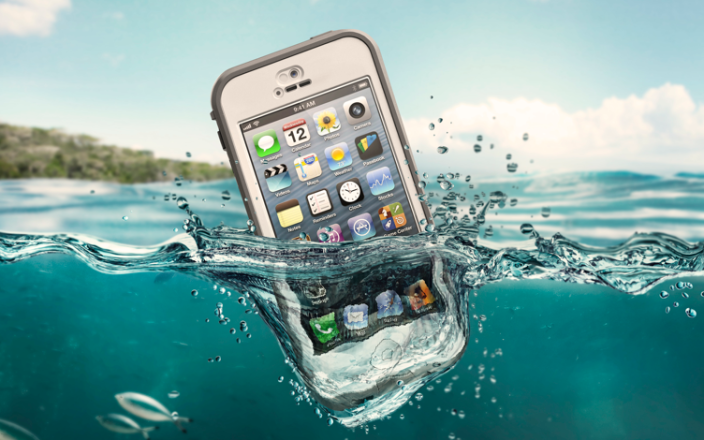 Shakespeare Media produced a case study video for Lifeproof. 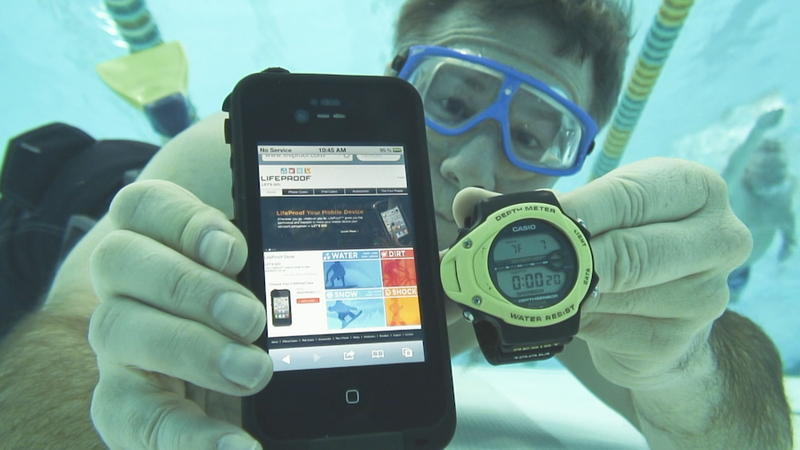 Lifeproof is one of Shakespeare Media's video production clients. Uploaded by Shakespeare Media on 2016-10-23. 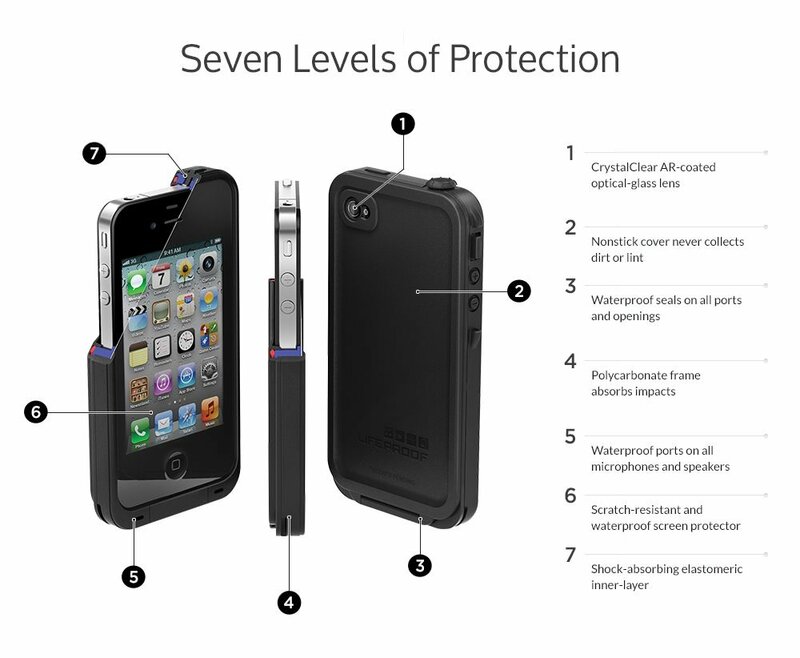 Lifeproof designs and produces products that protect devices like phones and tablets from water, snow, dirt and falls. The company wanted a video case study produced at Sydney Markets in order to show how their products protects devices in rough environments. Below is the video script. We’re at Sydney Markets, that’s Australia’s largest market. It’s the proud home of Fresh Fruit and Flowers and Paddy’s Markets, and for fruit and vegetable wholesalers it’s the one-stop shop for all your fresh fruit and vegetables and your flowers. We handle over 2 million tonnes of fresh produce through this market every year. I operate out of Sydney Markets, I’m a fruit and veg wholesaler. It’s a family business that’s been owned and run by the family for over 40 years. My phone is my number one tool for my business. If anything happens to it I definitely will get set back. I’ve broken four smart phones, so this is my fourth one. Thankfully the LifeProof case has kept this one in pretty good shape. As you can see it’s still going pretty strong. I’m always in the thick of it, always on the forklift jumping in and out of vans, checking stock, in and out of the cool room, in the kitchen. As you know there’s a lot of water in the kitchen. Everything here’s concrete so if your phone takes a fall you pretty much smash it, or it’s going to cost you a fair bit of money. The LifeProof cover stops that. And even if I do drop it or it gets a bit dirty, like I said just run it under water and everything’s sweet again, so definitely yes, I’m very happy with it. My phone was brand new when I got it and if you take it out of the case it’s still brand new. I definitely recommend the LifeProof cover to anyone who works in a rough environment, job sites, markets, anywhere there’s heavy machinery. It will definitely keep your phone in good shape. I know it keeps mine.